П3 - LEGO Суперзлодеи DC (PS4/RU) Активация1699 руб. God of War+Red Dead Redemption 2+Bloodborne+ИГРЫ(PS4/RUS)1499 руб. П3 - LEGO: Игра по фильму 2 (PS4/RU) Активация1200 руб. Anthem+FIFA 19+Black Ops 4+LEGO® Jurassic (PS4) EU|RU1000 руб. LEGO® NINJAGO® Movie Video Game + FIFA 19 |USA| PS41000 руб. FIFA 19+ Madden NFL 19+ Need for Speed+ LEGO Marvel PS4 USA1000 руб. FIFA 19+THE FOREST+LEGO Star Wars: The Force Awakens PS4 USA1000 руб. LEGO DC Super-Villains + Call of Duty: Black Ops 4 PS4 USA999 руб. П3 - LEGO Нидзяго (PS4/RU) Активация899 руб. LEGO Batman + LEGO Marvel SH + Crash + 10GAMES PS4 USA899 руб. Battlefield V + Battlefield 1 + Deus Ex +LEGO Worlds PS4 ENG800 руб. LEGO The Hobbit + Harry Potter Collection +4GAMES PS4 USA799 руб. 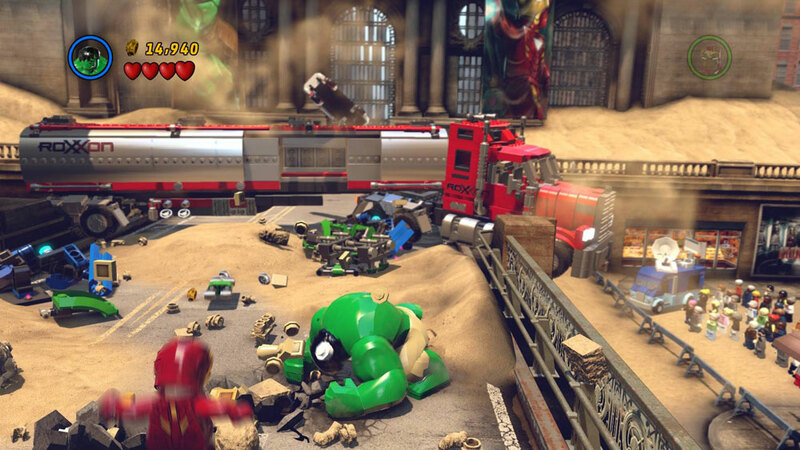 LEGO Marvel's Мстители + Rayman Legends + SW BF PS4 RUS799 руб. Overwatch + LEGO® Worlds PS4 USA700 руб. Lego +Spyro (EU|RU) PS4700 руб. LEGO Star Wars: The Force Awakens + 3GAMES PS4 EUR/RUS699 руб. LEGO Batman 3: Beyond Gotham + 5GAMES PS4 USA699 руб. 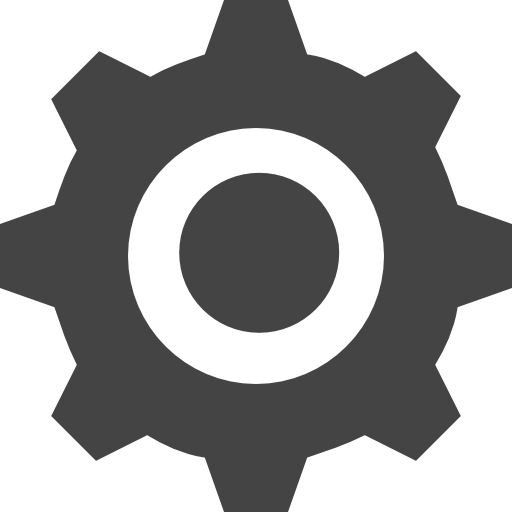 LEGO® Marvel's Avengers + Uncharted™: Натан Дрейк PS4 РОССИЯ600 руб. LEGO Marvel Super Heroes PS4/USA599 руб. LEGO The Incredibles + LEGO CITY Undercover PS4 USA599 руб. Uncharted Kоллекция + Путь вора + Marvel's Avengers PS4 RUS599 руб. LEGO The Incredibles+ Super Heroes 2+ Movie Videogame PS4 US599 руб. UNCHARTED 4: A Thief's End + 2GAMES PS4 ENG599 руб. Digimon World: Next Order + 3GAMES PS4 USA599 руб. LEGO Worlds + Hello Neighbor + 6GAMES PS4 USA599 руб. LEGO The Hobbit + LEGO Harry Potter + 2GAMES PS4 USA599 руб. DARK SOULS III + Alien:Isolation + Bloodborne + ИГРЫ PS4 ENG599 руб. Lego The Incredibles PS4 EUR550 руб. LEGO + Rivals PS4 USA500 руб. Shantae+ LEGO Marvel+ Movie + Harry Potter + 4 Games PS4 USA500 руб. LEGO Harry Potter Collection + 3GAMES PS4 USA500 руб. DOOM + Battlefront II + BEYOND + LEGO Star Wars PS4 RUS/ENG500 руб. Batman + WWII + Infinite Warfare + ИГРЫ PS4 RUS/ENG500 руб. LEGO Marvel's Avengers+ LEGO Harry Potter+ Cars 3 PS4 ENG499 руб. LEGO Batman2: DC Super Heroes + F1 RACE STARS PS4 EUR/RUS499 руб. LEGO Worlds + Far Cry Primal + METAL SLUG ANTHOLOGY PS4 USA499 руб. PS4(USA)The LEGO® Movie+Harry Potter™ Collection+Jurassic Wo450 руб. Lego The Incredibles PS4 ENG450 руб. LEGO Jurassic World+PROTOTYPE 1-2(USA) PS4450 руб. Gran Turismo Sport + LEGO Worlds + Rayman Legends PS4 EU/RUS450 руб. LEGO The Hobbit + LEGO Star Wars: The Force Awakens PS4 USA449 руб. LEGO® Jurassic World™ PS4 РОССИЯ400 руб. LEGO® Star Wars™: The Force Awakens Deluxe Edition PS4 EUR400 руб. LEGO® Worlds PS4 РОССИЯ400 руб. 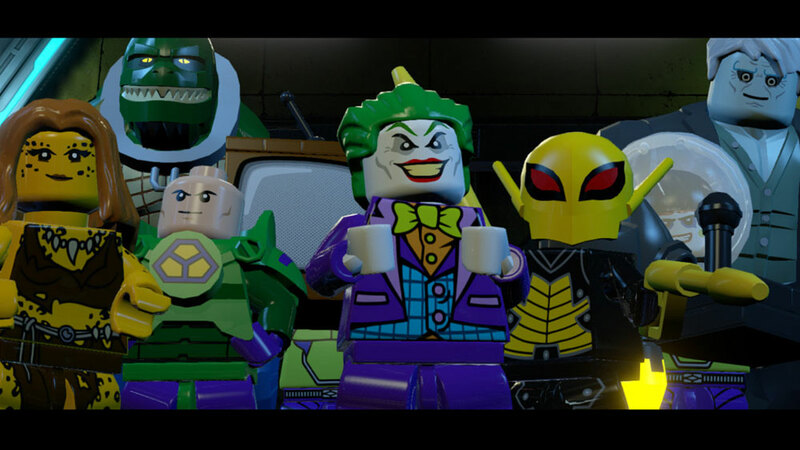 LEGO DC Super-Villains PS4 EU/RU399 руб. LEGO Batman 3: Beyond Gotham + Crash Bandicoot PS4 EUR/RUS399 руб. LEGO® Marvel’s Avengers Deluxe Edition PS4 USA353 руб. LEGO CITY Undercover PS4 ENG350 руб. DRAGON QUEST BUILDERS+LEGO® Worlds PS4(ENG)350 руб. LEGO Harry Potter Collection + The LEGO Movie PS4 USA350 руб. LEGO Marvel's Avengers+ LEGO Harry Potter Collection PS4 ENG350 руб. LEGO Harry Potter Collection + LEGO NINJAGO Movie PS4 USA350 руб. LEGO Jurassic World+ LEGO Star Wars:The Force Awakens PS4 US350 руб. LEGO Marvel Super Heroes + FINAL FANTASY XV PS4 USA350 руб. The LEGO Movie Videogame+ The Force Awakens PS4 ENG350 руб. Lego The Incredibles + LEGO CITY Undercover PS4 ENG350 руб. Ratchet & Clank + LEGO Jurassic World PS4 USA350 руб. LEGO The Incredibles + LEGO CITY Undercover PS4 USA350 руб. LEGO Star Wars: The Force Awakens + MXGP3 PS4 EUR350 руб. LEGO NINJAGO + Rayman Legends PS4 ENG350 руб. LEGO Marvel's Avengers PS4 USA349 руб. LEGO® Worlds PS4 USA300 руб. PS4(USA)LEGO® Batman™ 3: Beyond Gotham250 руб. LEGO Star Wars: The Force Awakens Deluxe Edition PS4 ENG250 руб. 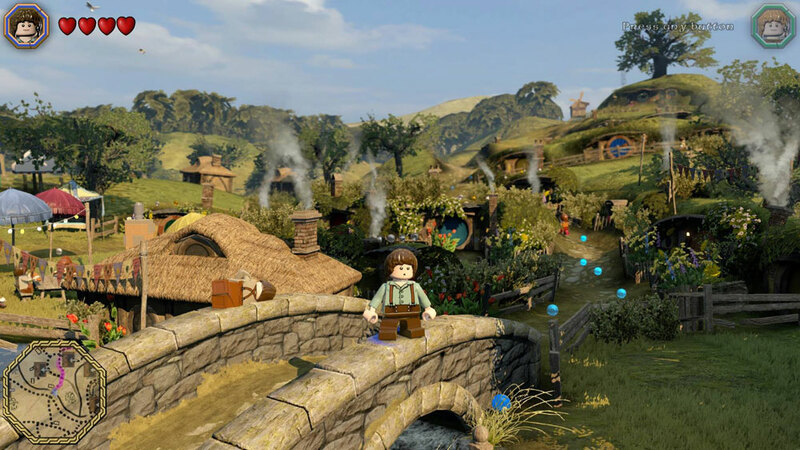 LEGO The Hobbit PS4 EUR250 руб. PS4 LEGO© Jurassic World (ENG)250 руб. LEGO Harry Potter Collection PS4 USA250 руб. LEGO Harry Potter Collection PS4 EUR250 руб. LEGO Jurassic World PS4 USA250 руб. LEGO Worlds PS4 USA250 руб. LEGO STAR WARS: The Force Awakens PS4 USA250 руб. PS4 LEGO Marvel Super Heroes 2 (ENG)250 руб. 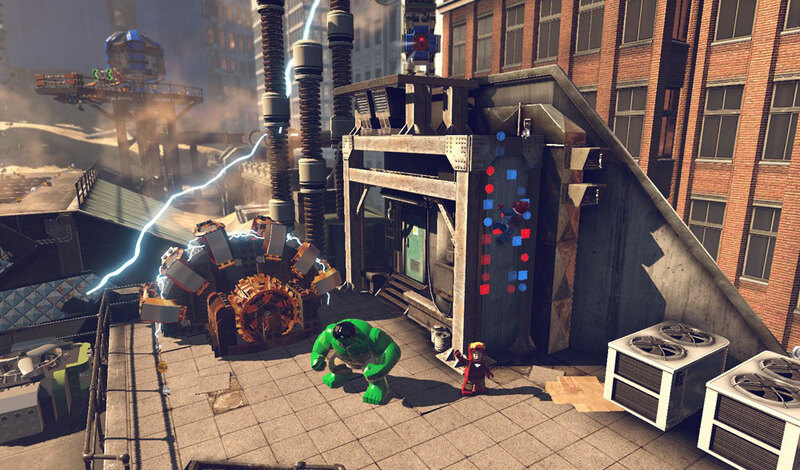 LEGO Marvel's Avengers PS4 ENG250 руб. LEGO Worlds PS4 EUR250 руб. LEGO Marvel Super Heroes PS4 EUR250 руб. LEGO Harry Potter Collection (EU)PS4250 руб. LEGO MARVEL Super Heroes 2 (ENG) PS4250 руб. LEGO Harry Potter Collection (USA) PS4250 руб. П1 - LEGO: Игра по фильму 2 (PS4/RU) Оффлайн199 руб. П1 - LEGO Star Wars: Пробуждение силы (PS4/RU) Оффлайн199 руб. LEGO Marvel's Avengers + 3 LEGO GAMES PS3 EUR/RUS1099 руб. Red Dead Redemption + MEDAL OF HONOR + 5GAMES PS3 USA999 руб. 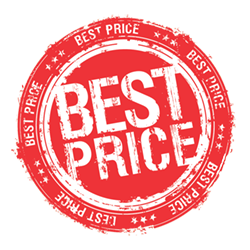 FIFA 18 +The Last of Us GOTY+Lego Pirates+2GAMES PS3 EUR/RUS999 руб. LEGO Jurassic World +LEGO Marvel’s Avengers + 3GAMES PS3 USA899 руб. Cars 3: Driven to Win + 2GAMES PS3 EUR/RUS799 руб. LEGO Jurassic World+Pirates+WRC 4 PS3 RUS НА РУССКОМ500 руб. LEGO Пиpaты Kapибcкого Mоря+Thief +Sonic [PS3\RUS]499 руб. LEGO Marvel's Avengers +The Goonies+The LEGO Movie (USA)PS3399 руб. LEGO JURASSIC WORLD PS3 (RU)199 руб. LEGO Суперсемейка (PS4/RU) (Аренда 7 дней)399 руб. LEGO Нидзяго (PS4/RU) (Аренда 7 дней)299 руб. LEGO Marvel Super Heroes 2 (PS4/RU) (Аренда 7 дней)299 руб. LEGO Хоббит (PS4/RU) (Аренда 7 дней)199 руб. LEGO Batman 3: Покидая Готэм (PS4/RU) (Аренда 7 дней)199 руб. Lego City Undercover (PS4/RU) (Аренда 7 дней)199 руб. LEGO Jurassic World (PS4/RU) (Аренда 7 дней)199 руб. 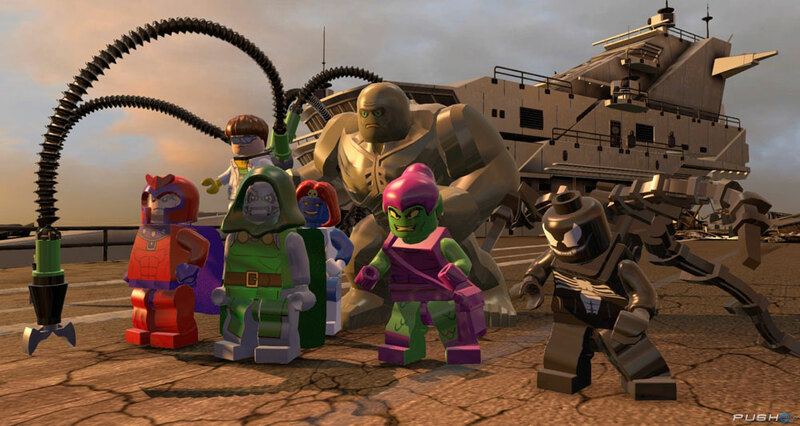 LEGO Marvel: Супергерои (PS4/RU) (Аренда 7 дней)199 руб. LEGO Marvel's Avengers (PS4/RU) (Аренда 7 дней)199 руб. LEGO: Игра по фильму 2 (PS4/RU) (Аренда 7 дней)199 руб. Lego Harry Potter (PS4/RU) (Аренда 7 дней)179 руб. Lego World (PS4/RU) (Аренда 7 дней)149 руб.